Jack Ryan is back. 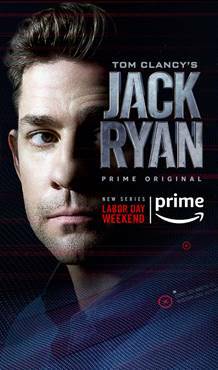 On Labor Day weekend, Prime Video is bringing best-selling author Tom Clancy 's legendary character Jack Ryan to television for the first time - Tom Clancy's Jack Ryan will premiere on August 31. In anticipation of the premiere, Prime Video will air its first-ever Super Bowl ad featuring the series, which can be previewed/embedded here. "Given the colossal scope and scale of the series coupled with the popularity of Tom Clancy's novels, we knew Tom Clancy's Jack Ryan would be a natural fit for Prime Video's first Super Bowl ad," said Mike Benson, Head of Marketing for Amazon Studios. "The global nature of the audience provides us with a unique opportunity to give viewers a look at this thrilling new series coming to Prime." With an original storyline, while still maintaining the fan-favorite characters, Tom Clancy's Jack Ryan is an action-packed CIA thriller that will keep the audience on the edge of their seats through every twist and turn. Tom Clancy's Jack Ryan is a reinvention with a modern sensibility of the famed and lauded Tom Clancy hero played by John Krasinski (13 Hours, The Office). The series centers on Jack Ryan, an up-and-coming CIA analyst thrust into a dangerous field assignment for the first time. The series follows the titular character as he uncovers a pattern in terrorist communication that launches him into the center of a dangerous gambit with a new breed of terrorism that threatens destruction on a global scale. The one-hour, eight-episode dramatic series also stars Wendell Pierce (The Wire) as James Greer and Abbie Cornish (Three Billboards Outside Ebbing, Missouri) as Cathy Mueller. 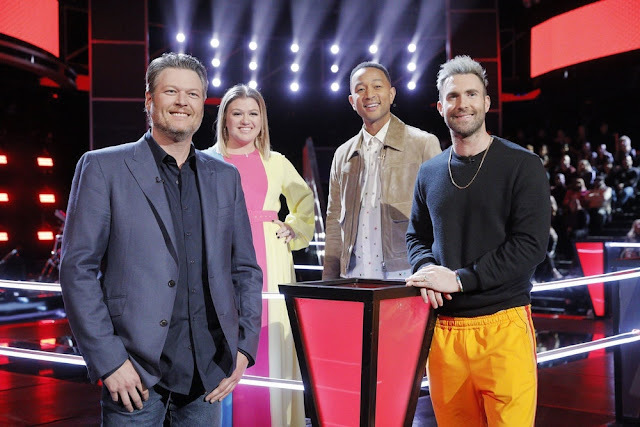 The 60-second ad will be featured during the Super Bowl LII telecast on Sunday, February 4, and is scheduled to air immediately following the Super Bowl halftime show. The ad is centered on the renowned Tom Clancy hero and set to audio from historic political figures, including John F. Kennedy, Bill Clinton, Donald J. Trump, George W. Bush, Barack Obama and Ronald Reagan, with the iconic Bob Dylan song "All Along the Watchtower" performed by Devlin featuring Ed Sheeran.